As the electric-vehicle market matures and more global automakers commit to building battery-powered cars, one driving force has emerged to lead the pack. With apologies to the title of a comedy from half a century ago ... The Chinese Are Coming. That's the assertion made by old China hand Michael Dunne, of Dunne Consulting in Hong Kong, who makes the case for the future dominance of China in the world's electric-car competition by highlighting two crucial points. According to Dunne's latest newsletter, the seventh issue of his series titled "The Chinese Are Coming," the country has two distinct advantages over the U.S. and other global players in the electric-vehicle market. First, upwardly mobile citizens in China's larger cities—with Beijing and Shanghai at the top of the list—would like to see blue skies again. 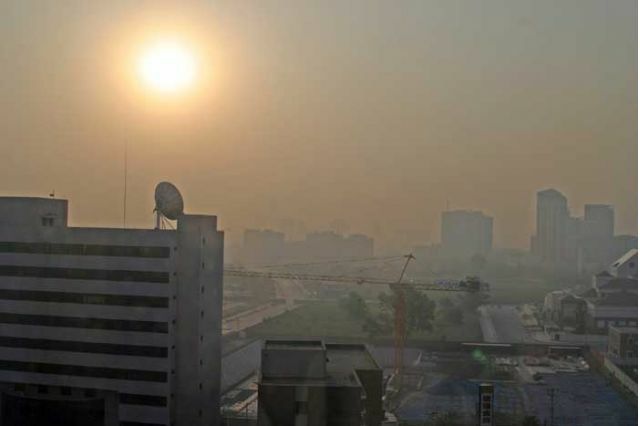 Smog in metropolitan areas contains "dangerous levels of particulate matter," says Dunne. Much as the U.S. Clean Air Act in 1970 gradually reduced smog and improved the health of Angelenos in particular, urgent laws are needed to limit pollution and hopefully improve the health and wellbeing of residents in China's major cities. Second, Dunne notes China's ability to enact regulations "with the stroke of a pen," thanks to its somewhat centralized economy and single-party government. One of the newest regulations effectively stipulates about 6 percent of all new vehicles sold must be EVs by 2019, just a little over 12 months from now. Similar legislation in the U.S. would likely elicit groans in Detroit and a blitz by lobbyists in Washington, manufacturers in China—domestic and foreign—are falling in line with only quiet grumbling. Daimler, in partnership with Chinese manufacturer Beijing Automotive, will invest $755 million to produce battery packs and EVs within the Great Wall. 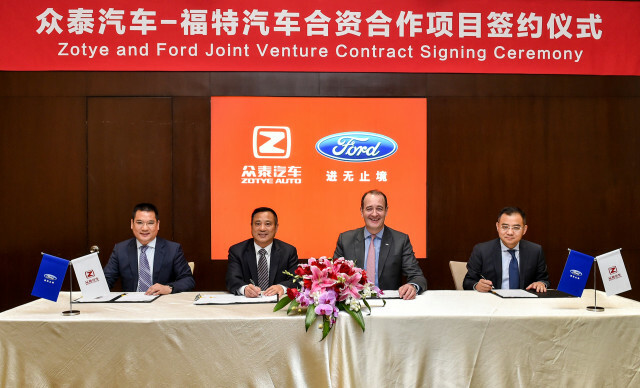 Ford has similarly committed to a $765 million investment to jointly build electric vehicles with Chinese joint-venture partner Zotye. These investments are simply the price for doing business in the largest automotive market in the world, Dunne writes. 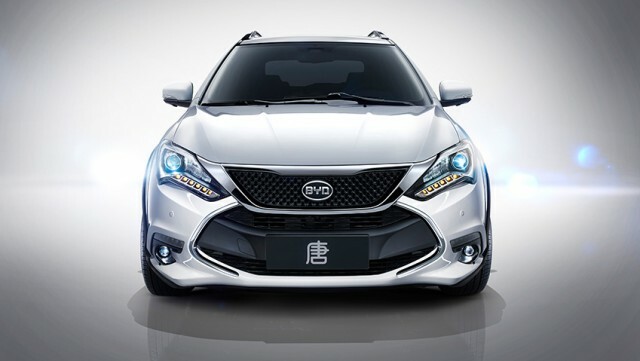 The Chinese market will absorb some 700,000 electric vehicles this year. That number is expected to eclipse the one-million mark by 2020 thanks in part to a $7,572 subsidy tied to electric cars with rated ranges of 350 kilometers (220 miles) or more. We might add that it's long been government-industrial policy in China that the country will ultimately produce the world's largest share of photovoltaic solar cells, lithium-ion battery cells, and electric cars. It promises to be a battle worth watching.